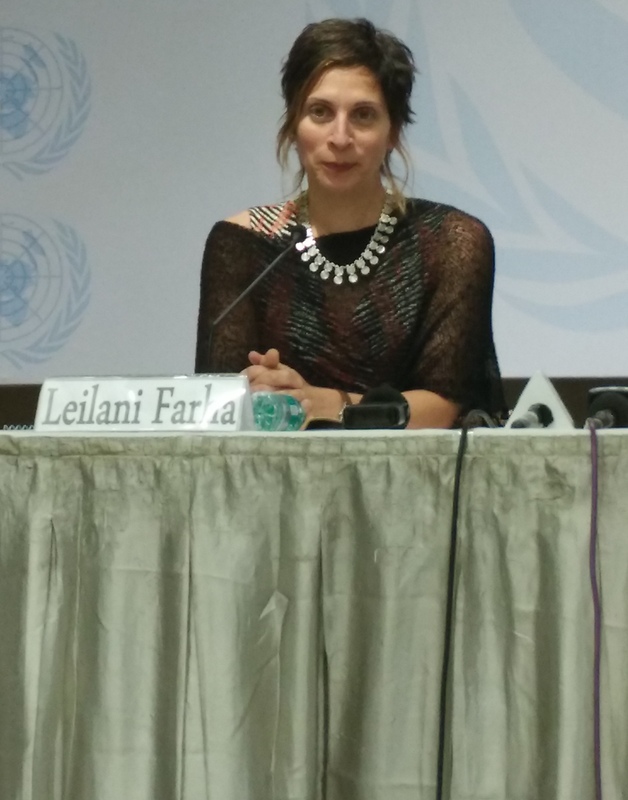 Leilani Farha talked about her concerns surrounding homelessness, forced evictions and discrimination in India. New Delhi: According to the 2011 Census, India has 1.7 million homeless people and 13.75 million households living in slums or informal settlements. Civil society organisations have said that even this large number is an underestimation and the urban homeless number alone is at approximately 3 million. 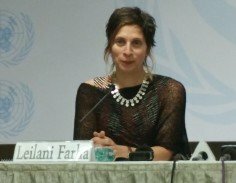 Leilina Farha, the United Nations Special Rapporteur on Housing, concluded a ten-day visit to India on Friday, during which she met with government officials, civil society, lawyers, residents in informal settlements and pavement dwellers, and looked into the housing problem in India. Farha’s visit came on an invitation from the central government. The special rapporteur visited Delhi, Mumbai and Bengaluru. In a press meet on Friday, Farha revealed the preliminary findings of her visit. She will be submitting a complete report to the UN Human Rights Council in March 2017. To tackle the housing crisis, Farha argued, a human rights approach to housing is necessary. NGOs in India have made similar points before. “The housing and living conditions [of slum dwellers and homeless people] are often inhumane, and an affront to human dignity – the essence of the right to adequate housing,” Farha argued. The picture is not all negative, according to Farha. She mentioned two government programmes she saw as especially relevant – the Pradhan Mantri Awas Yojana (housing for all) and the Swachh Bharat Abhiyan (clean India scheme). She also mentioned certain success stories she came across when looking at people rehabilitated after displacement. However, these are only the lucky ones who were rehabilitated, she added, and even though the two schemes mentioned were ambitious, they were missing a human rights approach and were also not binding in nature. Farha also summarised the major concerns that emerged during the course of her trip. The first was the extreme and apparent inequality she witnessed, and issues surrounding discrimination and exclusion. Marginalised groups, she argued, also suffer discrimination with respect to housing – lower castes and Muslims often have a tough time finding rental accommodation, as do widows and single women. She was also surprised, she said, to note that the authorities have not identified a link between domestic violence and a woman’s housing conditions. Marginalisation also extends to homeless people – routinely referred to as “encroachers” rather than people with a right to safe and adequate housing. Because this discriminatory vocabulary extends to legal documents, it becomes even harder for vulnerable groups to fight forced eviction, Farha said. Urban homeless needs major attention in the country, she added, since they are not even included in the housing for all scheme. To fight this, she argued that the structural causes of homelessness must be identified, existing policies (like the National Urban Livelihoods Mission) must be implemented and shelters for various kinds of people (families, abused women, street children, etc.) should be established. Forced eviction was another one of Farha’s concerns. 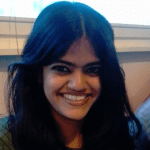 “Evictions seem quite common in India,” she said, “a regularised practice used most frequently to move forward the economic agenda of the country.” She also pointed out a serious discrepancy in the government’s policies. The drive to assure adequate housing for all does not match with their efforts in trying to become an economic giant through real estate investments that creates homelessness and housing disadvantages, she pointed out. A national moratorium on forced evictions and demolitions needs to be put in place, Farha argued, as they constitute a gross violation of human rights and should only be carried out in very exceptional cases.